Picket fencing is a classic choice for any type of property and it never goes out of style. The addition of picket fence panels can instantly transform your outside space, offering an attractive and functional fence that will stand the test of time – in terms of both sophistication and durability. Made from wooden pales with gaps left between them, picket fencing allows light to pass through and people to see through, giving a wonderful decorative touch to your garden and offering a great way to mark out boundaries, like around a pond, border or swimming pool. 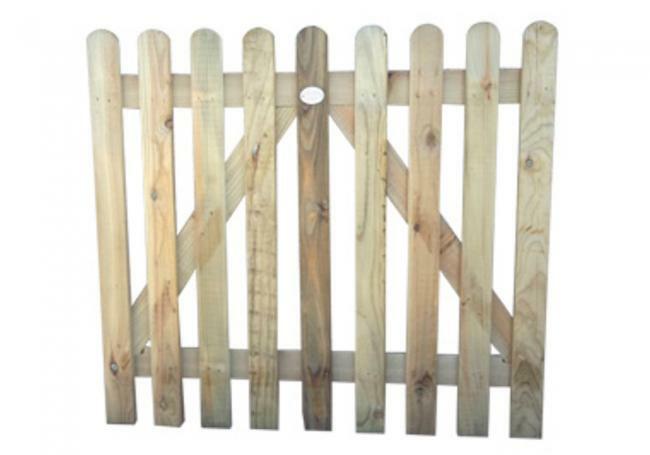 At AWBS we have a range of high-quality picket fences and offer free local delivery from our Oxford, Yarnton and Swindon branches, as well as our price match pledge. Timeless and charming, picket fence panels make a gorgeous feature in any garden, whether as a decorative boundary fence or a way of zoning off different areas. Picket fences also open up many opportunities to get creative with colour – while stunning with their natural rustic charm, they look fabulous when painted white, grey, green or any other colour! 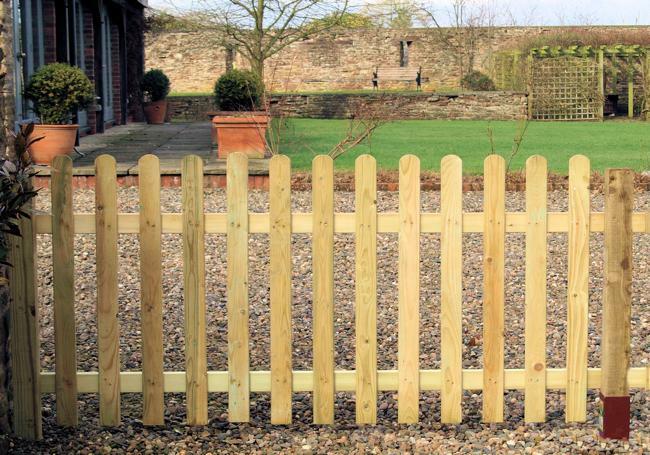 Our picket fencing comes in a range of sizes to help you create your perfect look. You can choose from 1200mm, 900mm and 600mm high panels, all of which are made from high-quality timber and pressure treated. You also have a choice of a rounded or pointed top. For a wonderful accompaniment, why not complete your picket fencing with a stylish matching gate? Available in the same three heights as the pence panels, with rounded or pointed top options, our lovely picket gate gives the perfect finishing touch to your garden. To find our more about our range of fencing and to speak to our knowledgeable staff members about your project, please visit one of our three branches, where you can view an extensive range of our products.